Plucking out grey hair makes twice as many grow back. Washing or shampooing your hair daily causes more hairs to fall out. Male pattern baldness comes only from your mother´s side of the family. Brushing hair regularly will make them healthier. Cutting your hair more often will make it grow faster and thicker. Changing shampoo brands is beneficial to the health of your hair. Wearing a hat can lead to hair loss. Male and female hair is different. Hair transplants, especially FUE does not leave scarring – all hair transplants will leave scarring. FUT a line and FUE white dots between the remaining hairs around the back and sides of the head. FUE hair transplant technique is non-surgical – Untrue. All hair transplant techniques, including FUE, are surgical procedures. Performed under local anaesthesia. rs grow back in the donor area- Untrue, once the follicular units are removed from the back and sides of the head they re gone and there is nothing to regrow back. A hair transplant is a simple procedure to perform – Untrue, a hair transplant requires a great deal of medical skill and knowledge of the facial bone structure and then an artistic ability to design and create the look of natural hair. A hair transplant is a cure for hair loss – Untrue. A hair transplant just covers areas of baldness. But it does not stop hair loss from progressing in the same and other areas. A hair transplant only needs to be performed once – Untrue. 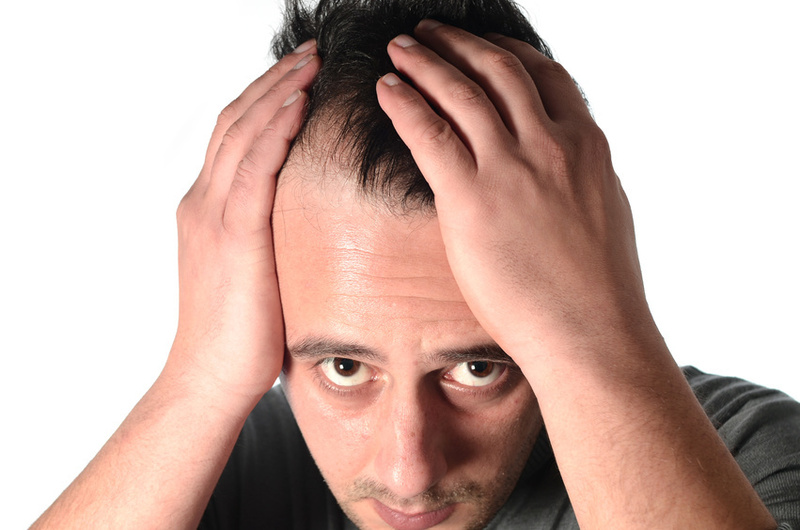 The average man has at least two hair transplants over their lifetime as hair loss progresses. On occasions, we want to believe everything can be perfect. Like the latest dental technique being able to check your teeth without you opening your mouth – UNTRUE by the way. If it sounds too good to be true it often is. And, if not a total fabrication then possibly the full story has not been explained. To make a procedure sound simpler and easier than it actually is. Hair loss can be hard to deal with and the desire to want to restore your hair can sometimes cloud our judgment and allow us to be convinced something is possible when a little thought and stepping back with common sense the red flags would be flying. An online consultation is a good place to start. Do your research and homework, ask questions and any amazing claims ask for proof to back them up. Talk to multiple Clinics to get various opinions and cross check any claims that are different. Copyright @ 2019 - Hair Restoration Europe "HRE"